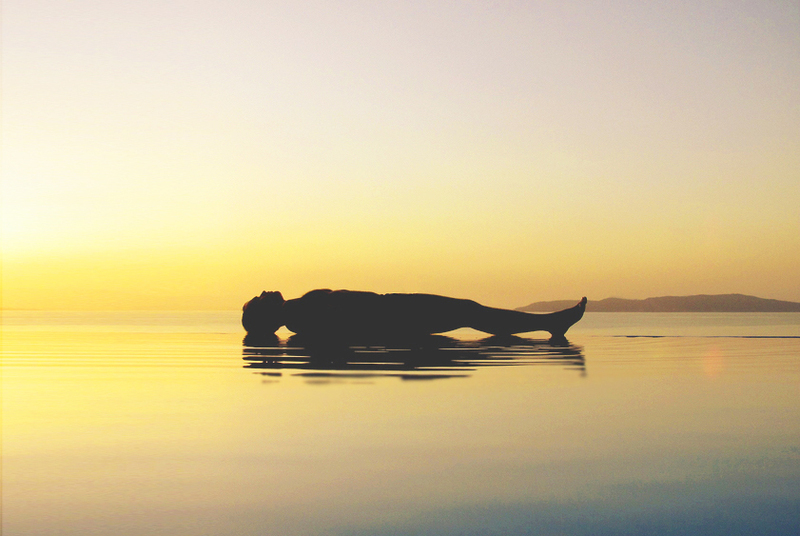 Yoga Nidra – a conscious dream, a special systematic method of complete physical, mental and emotional relaxation. The ultimate goal of the relaxation technique is to reach a state in which the mind is very deeply relaxed, yet still conscious. In the deep relaxation state of yoga nidra, the mind is in a state between sleep and wakefulness and its receptivity is many times more than its receptivity in wakeful state. The secret is that the subconscious mind is at front in this state while the conscious mind takes the back seat. The subconscious mind is a very obedient disciple and immediately carries out the orders that you put to it. By practicing yoga nidra you can completely train your subconscious mind. Then the ordinary conscious mind and intellect will follow the suit. The subconscious and the unconscious mind are the most powerful forces in the human being. In yoga nidra you learn how to access these powerful forces to gain knowledge, cure diseases, increase creativity, and to realize your true self. Please call and register before coming, we love to plan accordingly.